A South Bay California woman cried before a judge sentenced her to three life prison terms without the possibility of parole for killing her three daughters in 2014 in their home near Carson. Carol Coronado, 32, shed tears as women’s health advocates pleaded with Compton Superior Court Judge Ricardo Ocampo to consider sending her to a mental health institution instead of a prison cell. Acknowledging she needed help, Ocampo called the crimes against her children vicious, sophisticated and with vulnerable victims who trusted her, but said she could receive care while serving the rest of her life behind bars. ditch efforts from Coronado’s attorney, her husband and women’s advocates to persuade him to change his mind. WHITE CLOUD, Mich. (WOOD) — A jury has found a woman guilty in the murder of her husband who died in their Sand Lake-area home in 2015. On Wednesday, 46-year-old Glenna Duram was found guilty of first-degree murder and a felony firearm charge in Newaygo County Court. Martin Duram was shot five times and found dead in their Ensley Township home in May 2015. Glenna Duram survived a bullet wound to the head in what prosecutors said was a suicide attempt. Family members said the couple’s pet, an African grey parrot named Bud, seemed to replay the murder by mimicking what sounds like an argument between a male and female. My new book just came out. Voices From Death Row. I'm giving away five copies. Each copy has a cool murderous writing implement to pen your own true crime tales, as well as copies of authors notes and letters from inmates used in the book. I am offering this here only. If you aren't a regular reader, you will not get the opportunity to enter. Your chances are good. 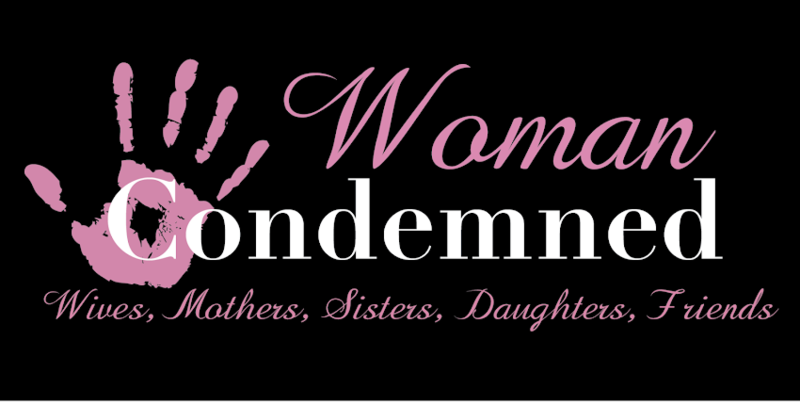 To enter you must comment here on the blog, Tweet me @writelikeamutha, and comment on the Facebook page for The Woman Condemned. This contest will end on 8.5.17.